The landscape of Timanfaya is clear that it is special and different. In its trekking routes we delve further into this very different and curious landscape and find authentic jewels worth seeing, like walls of lava trails, which leave an amazing texture, or the views from the top of a volcano. The routes are not marked and that is why it is necessary to have someone who knows the area with you.  In Garaday Casa Rural Lanzarote we offer experienced guide services to make routes totally safe for the whole family.